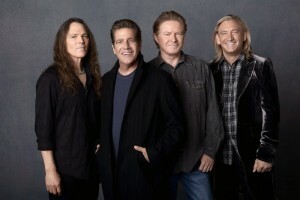 Legendary US outfit Eagles will return to Australia for a national your in February and March. Armed with their hit-laden back catalogue, most of which was released throughout the 1970s, the band will perform for audiences in Sydney, Melbourne, Brisbane and Perth, along with outdoor shows at Hope Estate Winery in the Hunter Valley and Hanging Rock in Macedon, Victoria. Two shows are already locked away in Sydney. 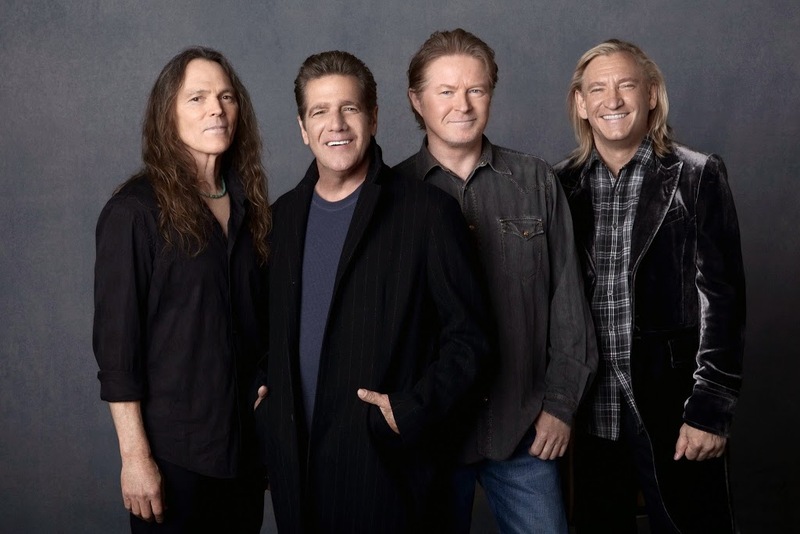 Featuring the combined talents of Glenn Frey, Don Henley, Bernie Leadon and Randy Meisner, the band dominated the charts through the ’70s, kicking off with their radio staple ‘Take It Easy’ in 1972. From then, they owned the charts time and time again with songs like ‘Best Of My Love’, ‘One Of These Nights’, ‘Take It To The Limit’, ‘New Kid In Town’ and the inimitable ‘Hotel California’. A variety of pre-sales kick off at 2pm on Tuesday, with general public tickets on sale from 10am local time on Tuesday June 10.